The Best Game Award is given to the game that overall grabs our imagination. 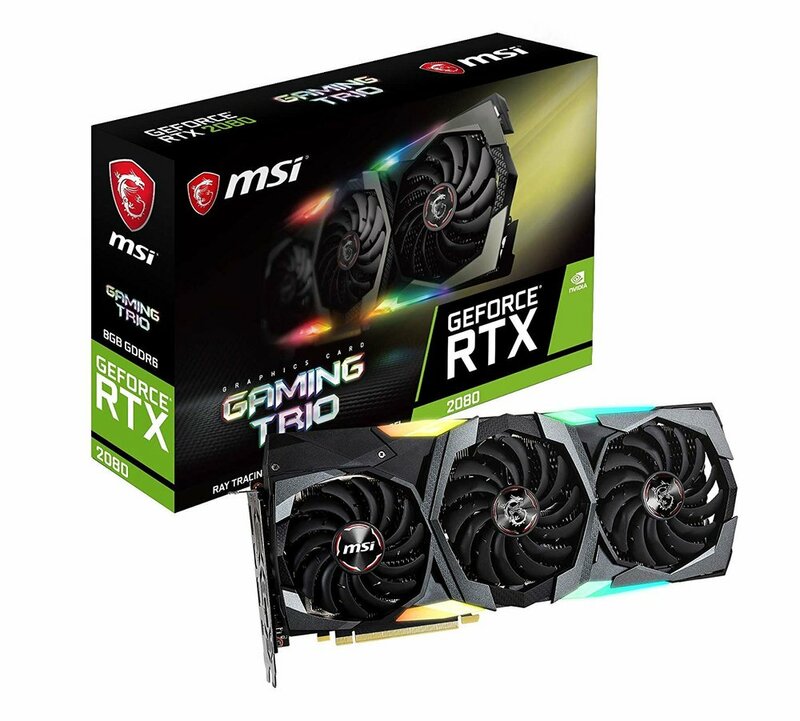 The prize for this award is a MSI／GeForce RTX 2080 GAMING TRIO graphics card. The prize for the Best Music award is a Logicool headset. The prize for Best Art is a Wacom Intuous Pro tablet. The prize for the Most Unique game is a Razer Rainbow Keyboard.